Named one of Childhood 101’s “21 Best Easter Books for Kids”! To find all the Easter Bunny’s hidden treasures, all you need to do is track her as she hides them the night before Easter! 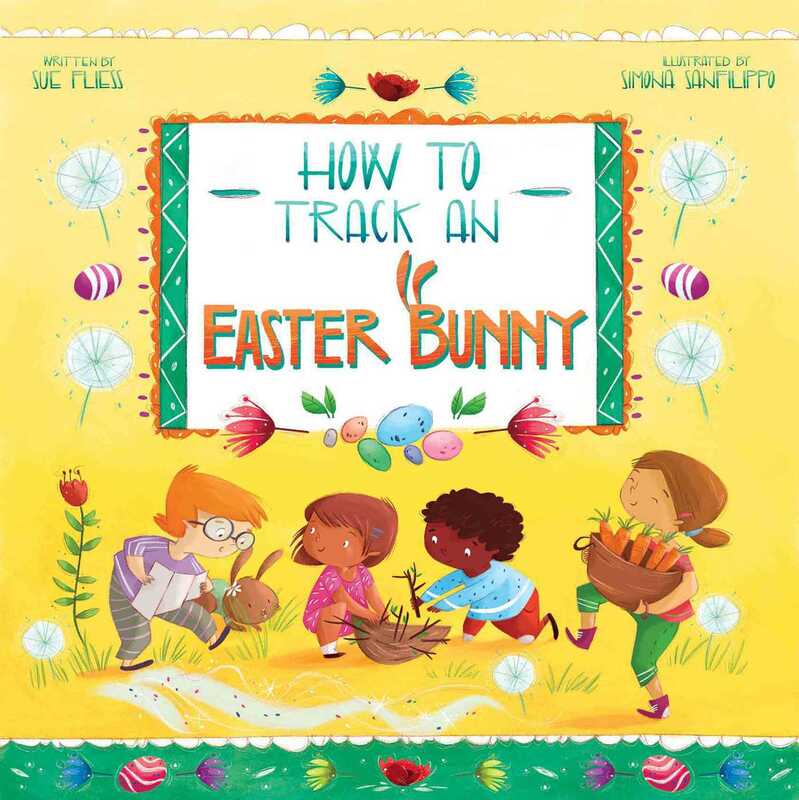 Sue Fliess’s poetic read-aloud text and Simona Sanfilippo’s vibrant, whimsical illustrations will provide much fun for young readers eager to track the Easter Bunny and find her hidden eggs!